IMPORTANT! 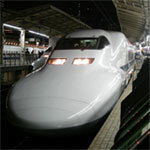 Please ensure you are eligible to use the Japan Rail Pass before you travel to Japan. Click here for further information. 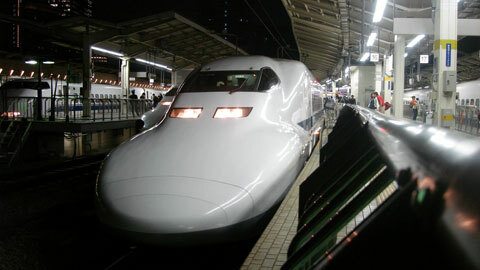 The Japan Rail pass enables unlimited use of the Japan Rail network for the pass duration. This provides visitors excellent value for money, in addition to simplifying the ticket buying process. Passes are available for travel in first class, known as “Green class” or second class known as “Ordinary class”. The pass is valid on all JR trains, whether they are local, express or the world-famous bullet trains (shinkansen) with only a few exceptions. Is the Japan Rail Pass good value for money? The Exchange Order must be purchased before departing for Japan. It is valid for 3 months from the date of issue. - Further information is available of the specific pass websites. - The GBP prices for the various passes change regularly so please contact Jaltour for prices and further information. - Please note – these regional passes are for non-Japanese nationals only. Children aged 6 - 11 years pay half the adult fare. Children under 5 travel for free, however they may not occupy a seat. If you do not change your Exchange Order for the Japan Rail Pass, a refund can be provided minus a £30.00 administration fee. To book please call Jaltour on 020-7850-4409, alternatively please e-mail your details to jaltour@ectuk.com and we will endeavour to reply back to you as soon as possible.